Voted the nicest place in America, it just got even nicer. 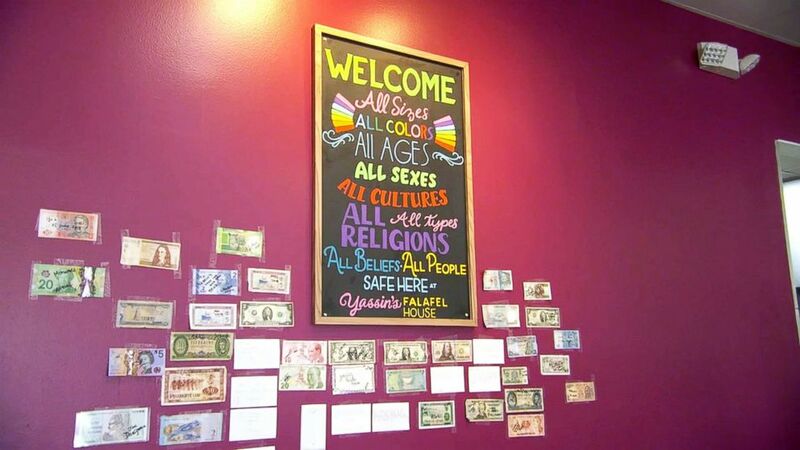 Yassin Terou, the owner of Yassin’s Falafel House in Knoxville, Tennessee, is offering free meals at both of his restaurants to anyone affected by the government shutdown. Terou recently took home the prize for Reader’s Digest’s Nicest Places in America. “Good Morning America” featured Terou’s story, surprising him as the winner on air. ABC anchor Robin Roberts spent time at Terou’s restaurant last year. Terou estimates about 10 people have stopped in for food since he started offering the free meals to furloughed federal employees on Monday, but added that his restaurant will remain open for any federal employee in need until the government reopens. The workers can order anything from the menu by showing their employee ID for verification. Terou, a Syrian refugee, opened his restaurant in downtown Knoxville in 2014. He has since opened a second location, and become a pillar of the community. His motto, “When you break bread, you break hate,” speaks to his mission of spreading love and joy through food and conversation. 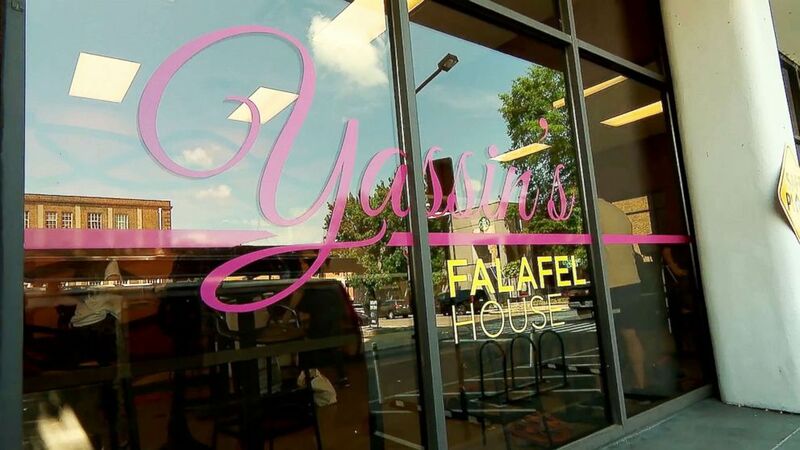 (ABC News ) Yassin’s Falafel House in Knoxville, Tenn., was picked as a finalist for Reader’s Digest Nicest Places in America. His message is spreading beyond just his restaurant. Terou told “GMA” that a retired federal employee saw what he was doing and donated $100 to the restaurant to help cover costs of providing free meals. “I asked him not to donate, but he refused — he really wanted to be a part of it,” Terou said. The federal government is currently in the midst of its longest-ever shutdown over Trump’s demand for funding to build a border wall. The shutdown entered day 26 on Wednesday, and is impacting some 800,000 federal workers. But the even a historic shutdown won’t deter Terou from doing all he can to help ease the stress of federal employees.